Since 2006, Airrow Heating & Sheet Metal, LLC is your best choice for repair, installation, and service in homes and buildings just like yours in the Central Oregon Coast. We take special pride in the craftsmen we train and employ--a fact you'll see in the reviews below. It's also noticeable immediately in the attitude and integrity our technicians bring to your job site. Our entire company works hard to make your experience with us hassle-free and enjoyable. You can also be assured that Airrow Heating & Sheet Metal, LLC stands behind the work we do as well as complies with all local codes. This is why, as you can see by the map and reviews below, we are rated so highly for Heating Repair and Sheet Metal Fabrication in Newport OR. Call us today at (541) 265-8000! 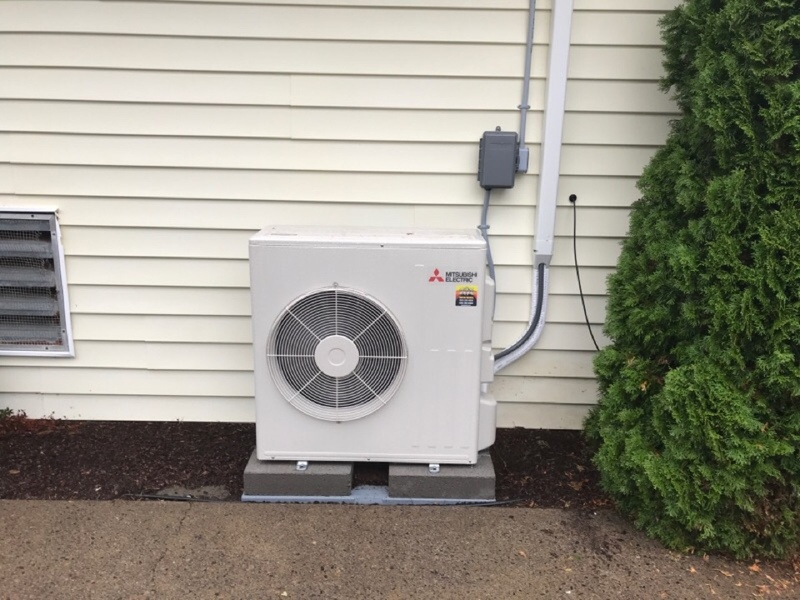 Thanks so much for quickly and efficiently repairing our heat pump! After our first experience with Airrow Heating, we chose them again for out second cottage in Newport. The installation went without a hitch and in less time than we had anticipated. We will probably install another unit in our cottage next door. On time, professional and best of all, didn't find anything wrong!! The three installers and techs worked very well. They worked safely and did a quality job. Always on time. Amazing job. They are so friendly. This company does all of our work. We are gone 6 months and they service our furnace and fireplace in the spring and in the fall when we leave. They are very professional, always clean up after themselves, always take out the trash so nothing is left behind. They just leave the site cleaner than when they arrived. They always give clear instructions on how to use your new equipment and make sure you understand everything. They are the only company we would have do our work. They are like family. They are the best. We have an old house and really needed help solving our heating and cooling issues. Airrow was an excellent choice, problems solved and peace of mind restored! Thank you! Philip quickly found the problem with my heat pump and promptly fixed it. He also found a drain problem and fixed it. At my request he replaced my old thermostat. Philip was knowledgeable, informative and friendly. The price was quite fair also. I would definitely recommend Airrow Heating and Sheet Metal. Philip did a good job inspecting the units and explaining his findings. He is a very knowledgeable guy! The technician was very prompt and thorough. The owner came to my house and after checking out the lay of the house and what our current system was, he assessed our wants/needs then gave us several options to get what we were looking for. 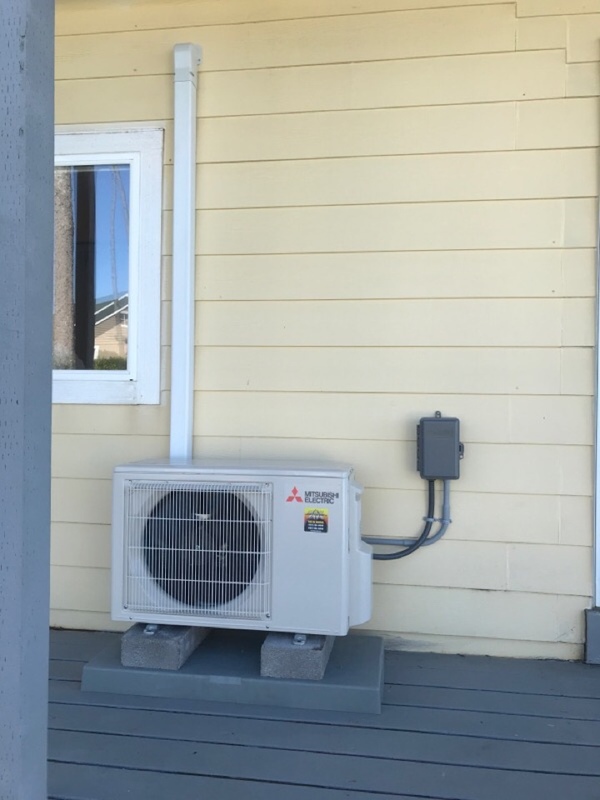 I decided to go with one of the ductless heat pumps on a Tuesday, and they installed it two days later. The installers showed up on time, were pleasant to deal with, cleaned up throughly, and walked me through how to use the system. Philip did a great job! He had it fixed in three minutes and stayed to make sure it would continue to work each time. He explained it to us and was very professional and personable. He’s a great ambassador for your company. He’s always welcomed to our home. The Technician was very friendly and through in his process. Explained what was being done and was very efficient! A very good representative for his company! Daikin ductless system evaluation and repair. System was having communication errors and through diagnostic testing found the system to have a faulty indoor and outdoor control boards. We replaced system components and tested system to ensure efficient operation. 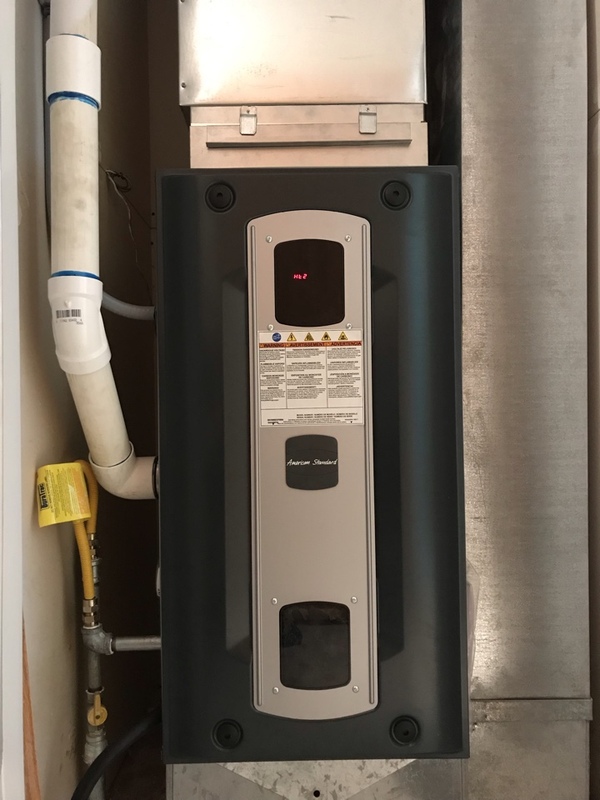 Coleman electric furnace system repair in Newport Oregon. Customer was upgraded to a new Honeywell Programmable thermostat for efficient heating accuracy and easy to read display. Bryant/carrier/Payne gas furnace repair in Newport Oregon. Replaced burnt out indoor control board and tested system operation for safe operation and efficiency.